Contrary to before, now it’s possible to transfer files across all iOS devices and OS X via AirDrop with ease. But if AirDrop doesn’t work for some unknown reason, is there any way to troubleshoot it? 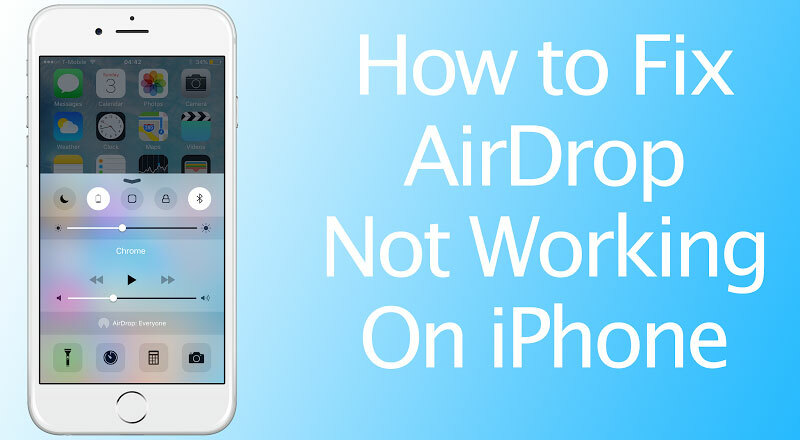 Yes, there is an easy solution to fix AirDrop not working on iPhone, iPad, iPod Touch or Mac! Check if particular apps support AirDrop or otherwise. To do so, tap “Share” and check if an AirDrop option is available. Make sure the iDevice is compatible. 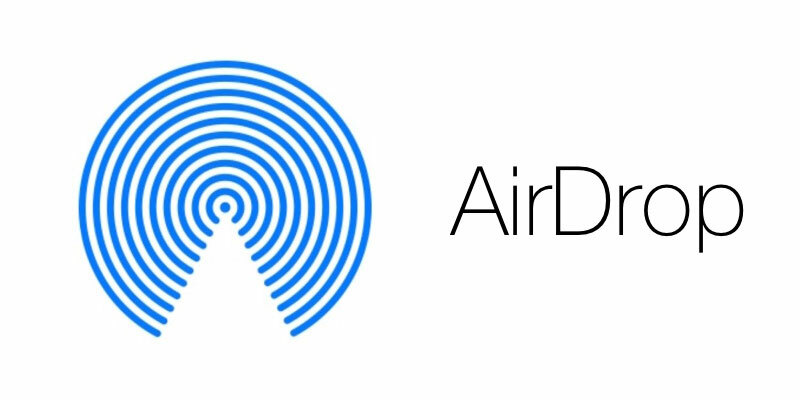 Only iPad 4 or later, iPad mini or later, iPod Touch 5 or later, iPhone 5 or later support AirDrop. Both devices (one sending and one receiving) should have AirDrop switched on. Apps including Safari, Contacts, and Photos support AirDrop. AirDrop won’t work if Bluetooth and WiFi connections are switched off. You can turn them on in two ways. Through the Settings app, you can switch on Bluetooth and WiFi. Or you can swipe up the screen from the bottom, and the Control Center will pop-up. From there, you can tap on Bluetooth and WiFi icons to switch them on. You have to turn on AirDrop as well. To do so, swipe up the screen from the bottom, and below the Control Center, tap on AirDrop. Then tap on “Everyone”. In the previous step, you’ll get four options. Receiving Off: Switch off AirDrop. Contacts Only: Allows users to transfer files with those in your contact list with a valid Apple ID. Everyone: Allows users to transfer files with any supported Apple Device. 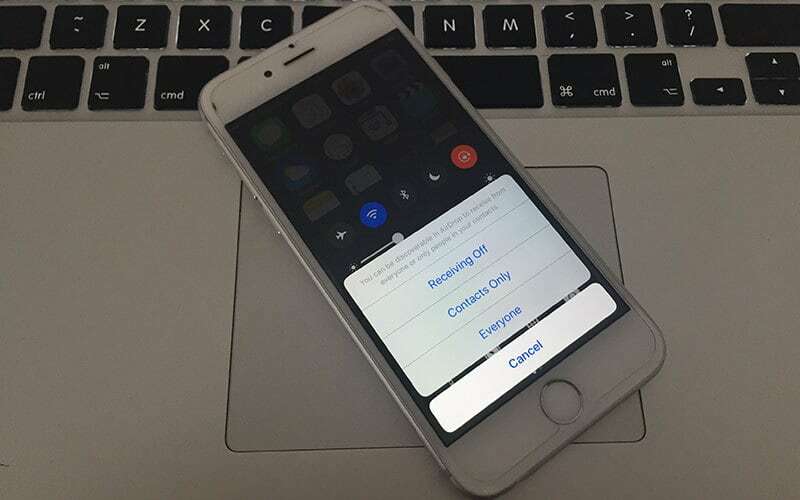 Cancel: Cancel the process and keep AirDrop disabled. Choose Contacts Only or Everyone depending on the function you’d like to perform. We suggest you choose the Everyone option to turn on AirDrop for all Apple devices. Restart the iDevice. Sometimes the device may not function well due to technical glitches. The solution for overcoming temporary glitches is to power down the device and then starting it on again. Hopefully, you won’t get the bug again. AirDrop makes communication between devices extremely easy. Before it was a Mac to Mac thing, but now it is coming iPhone to iPhone ting. With OS X and iPhone, it is allowed across all iDevices. Cross-communication has been updated to new heights, increasing the efficiency for iDevice users.